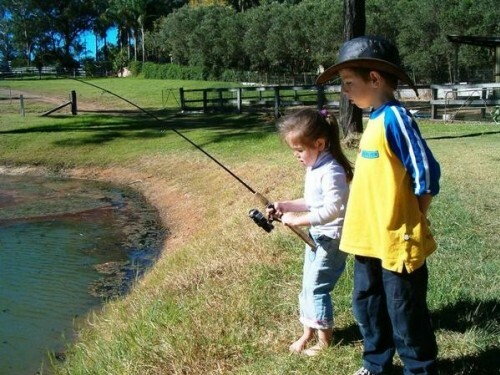 Young Guns Fishing Adventures provide fishing lessons in all aspects in NSW. 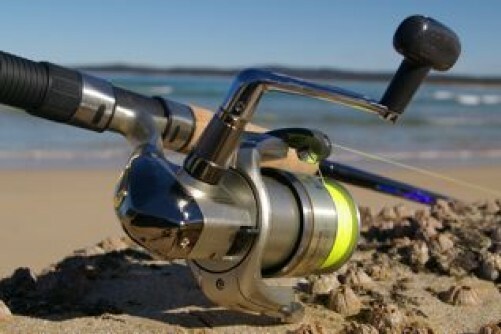 Young Guns specialise in land based fishing techniques for both salt water and fresh water species. Todd and Melanie have a 10 step Accuracy Casting Program they developed and are also acclaimed Australian Accuracy Casting Champions. Young Guns are also accredited by the Professional Fishing Instructors and Guides Association of Australia and are also long standing G.Loomis Pro-Staffers. Young Guns aim is to have children recognise that fishing is a sport as well as a recreation and have therefore created the following training programs. We offer 3 different levels Beginners, Intermediate and Advanced. Beginners – We cover land based techniques using a threadline combo (spin rod) and bait fishing only. Time = 4 hours. Cost = $50 pp plus $10 bait. $120 per family plus $20 bait. Intermediate – this is for people interested in fishing more as a sport as we cover techniques such as using a thereadline and baitcaster combo with bait and lure fishing included. Time= 6 hours. Cost= $80 pp plus $10 for bait. $ 180 per family plus $20 for bait. Advanced – for people who want to eb competitive and looking to target certain species. 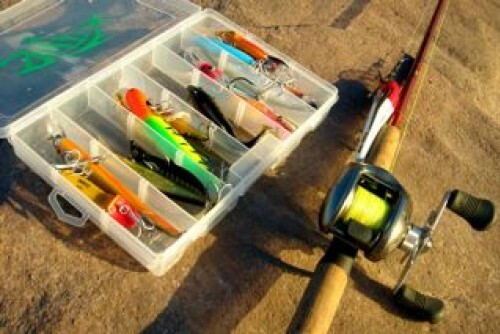 The techniques covered are fly, rock, beach, surface lures and soft plastics. Time= 8 hours. Cost = $100 pp plus $10 for bait. $220 per family plus $20 for bait. It does not matter if you have the best gear and the right bait if you cant get that bait to the fish you are wasting your time. This course teaches the proper technique for fly casting, plug (baitcasting) and Spin (eggbeater, threadline) Time= 2 hours and cost $120. We have a money back guarantee on this! We also offer special packages for School Excursions, Kids Birthdays and corporate Events. Inclusions: gift bag with relevant content for the course, rod and reel for the duration of the course, tackle, lures etc where needed, bait which is purchase prior to the lesson and photos! Exclusions: fishing licences, sunglasses, suntan cream, water etc. Young Guns has been providing tuition in recreational fishing skills and techniques for over 12 years. Young Guns teaches all ages ranging from 3 years to the elderly. We have also been active providing various fishing clinics for down syndrome children. 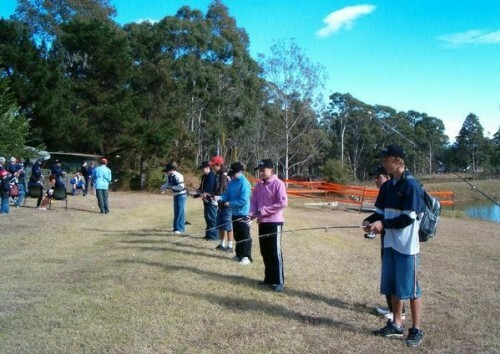 Over the years we have also facilitated various council fishing events (Annual Emerton/ Blacktown Public Pool Fish In, Australian Museum/Annual Parramatta Council Carp Fishout ,Shellharbour Australia Day/Jindabyne Shout About Trout) We have also done and do tackle store open days, high school sports classes, fishing club presentations, vacation care groups and centre stage performances at the 4WD and Fishing Exhibitions in NSW, VIC and QLD. We have also published articles in a number of Fishing publications such as Modern Fishing Magazine, Freshwater Fishing Magazine and others.